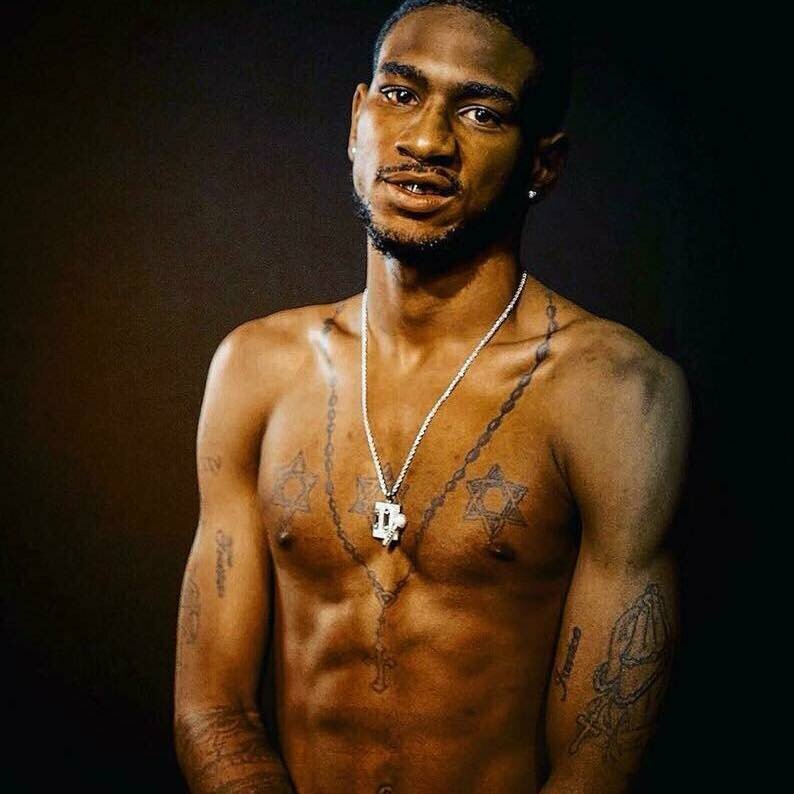 Born and raised in Detroit, MI until age of 15, Kobe Da Shoota is currently located in Augusta , Ga. Kobe has been rapping since age 14 but began to take music serious at age 23. After dropping his first few singles he grew a buzz throughout the southern borders but got investigated in 2016-2017 by FBI, GTF, and RCO that stopped his music career for an extended period of time. After investigation finally ending in 2017, Kobe began to rebuild his buzz releasing singles "Eat" with DJ Specks (Think Its A Game Records) and R.E.A.L. (Recognizing Everyone Aint Loyal). He defines his style as "Lyrical Trap Music" and is an independent artist on the rise. He is most known for his ENERGETIC stage performance and never disappoint at a venue.